We manufacture PC strand wire in a 3 or 7-strand configuration in both stress relieved and low relaxation grades. Diameters range from 3/8" (9.53 mm) to .600" (15.24 mm). 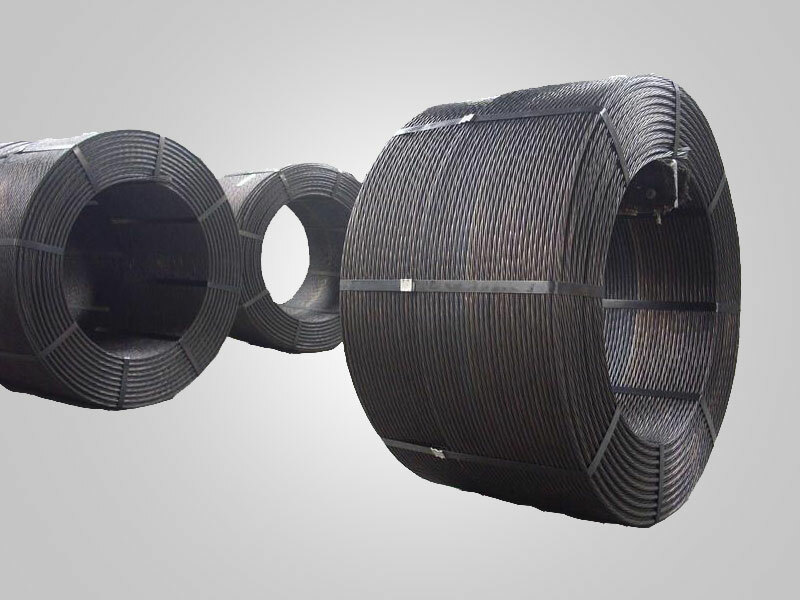 Prestressing wire and strands are used in bridges, cryogenic storage, industrial, commercial and residential buildings where safety is critical. ►Prestressed concrete uses much less materials than reinforced concrete: savings can reach 40% of the overall mass Longer spans, thinner and lighter parts allow a reduction in number of piles, height of buildings, consumption of energy in freight and handling, therefore CO2 emissions. ►Low relaxation ensures that no noticeable loss of tension will occur in time, therefore a long lasting compressive force on concrete. ►Deviated tension is current in post-tensioned structures, stay-cables and even some prefabrication methods. 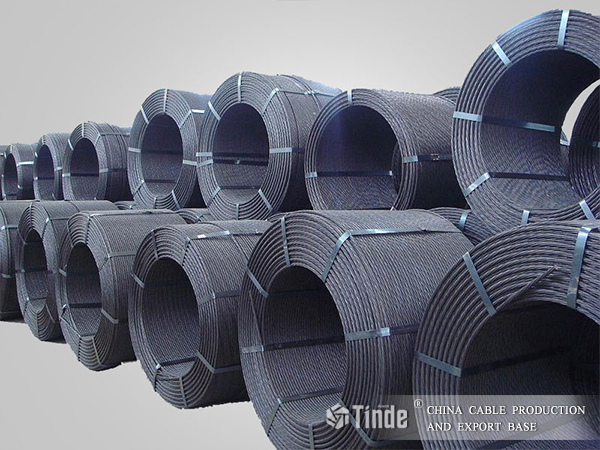 By strict adherence to manufacturing processes and routine destructive tests, our products exceed standard requirements. ►Stress corrosion and hydrogen embrittlement are known to be a threat for high-tensile structural steels, especially in environments containing chlorides.